The Winner of the Wild Society App's Fishing Photo Contest. Here is the winner of the Fishing Photo Contest Second edition. 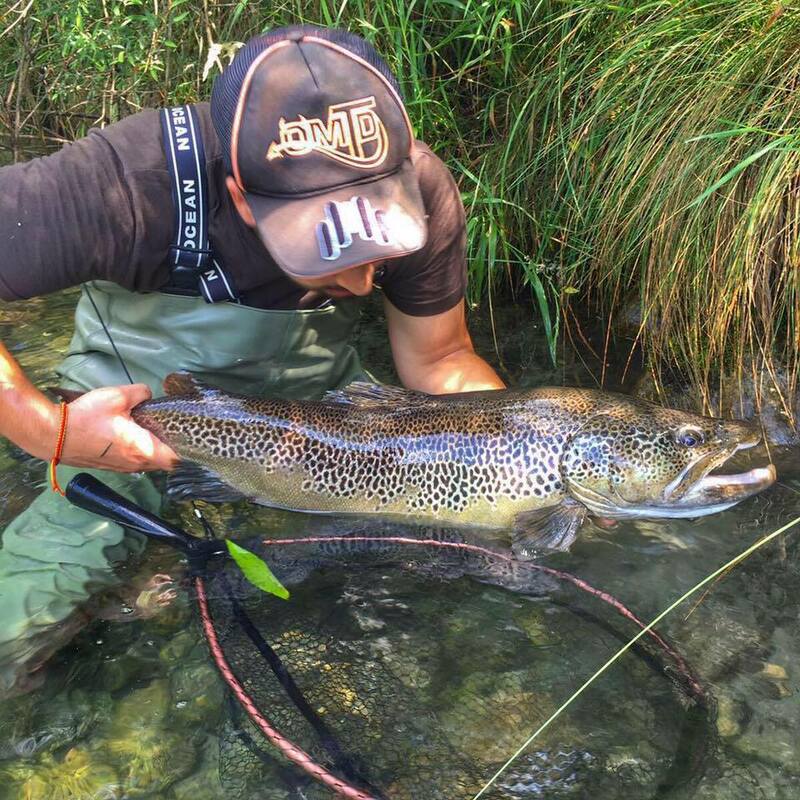 Congratulations to our Community member, Luca, for winning the Fishing Contest with this incredible catch! 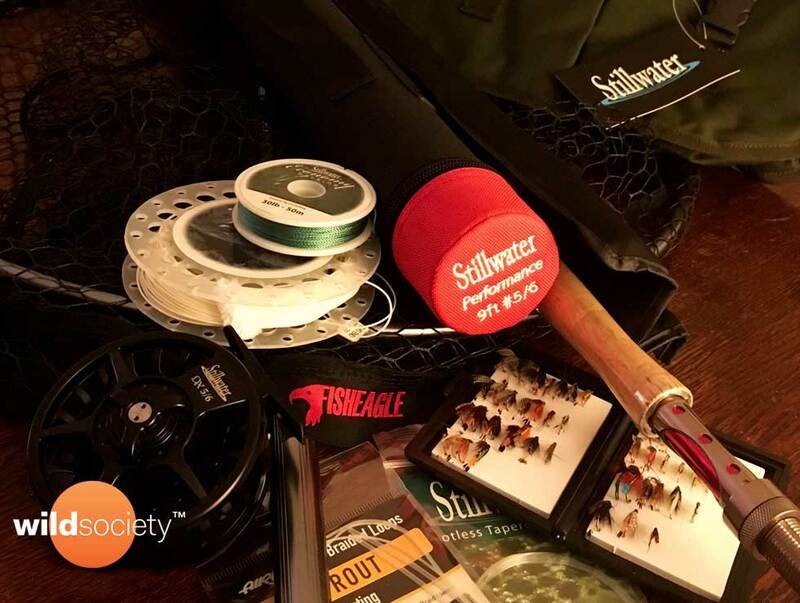 This fantastic Fly Fishing StillWater kit is coming your way! Well deserved it. Do you want to enter a giveaway Photo Contest like this one? You just need to download Wild Society App, it's free.